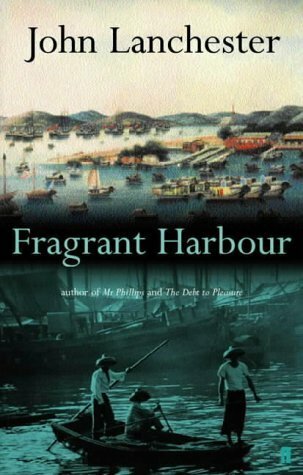 Fragrant Harbour is another quality page-turner from John Lanchester. It tells the story of a family's blah against the backdrop of blah in Hong Kong blah. Alright, it's more interesting than that, but any plot summary is going to make it sound like any other family saga, because essentially that's what it is, even going so far as to start at the present day and work back. But the characters don't get caught up in the turbulent times of post-war Hong Kong any more than the story requires them to, and there is no magic realism of any kind anywhere in it, nor does anyone turn out to be a hermaphrodite. This is just straight-ahead storytelling where the story and the characters and the historical backdrop are interesting enough to do away with any quirks or gimmicks. Knowing nothing at all about Hong Kong doesn't make it any harder to follow, and in fact now I suspect I would find the place a little easier to navigate, if I was ever thinking about going there, which I am not.